A long-requested feature has finally made its way to powerful fitness tracking app RunKeeper – integration with the Spotify streaming music subscription service. You’ll need to be a Spotify premium user, which starts at $9.99 per month, to listen to music using RunKeeper. But if you are, take a look at the complete instructions here that will show you how to connect the services. Runners will be able to listen to both their own playlists or select from a number of Spotify-curated workout tracks. 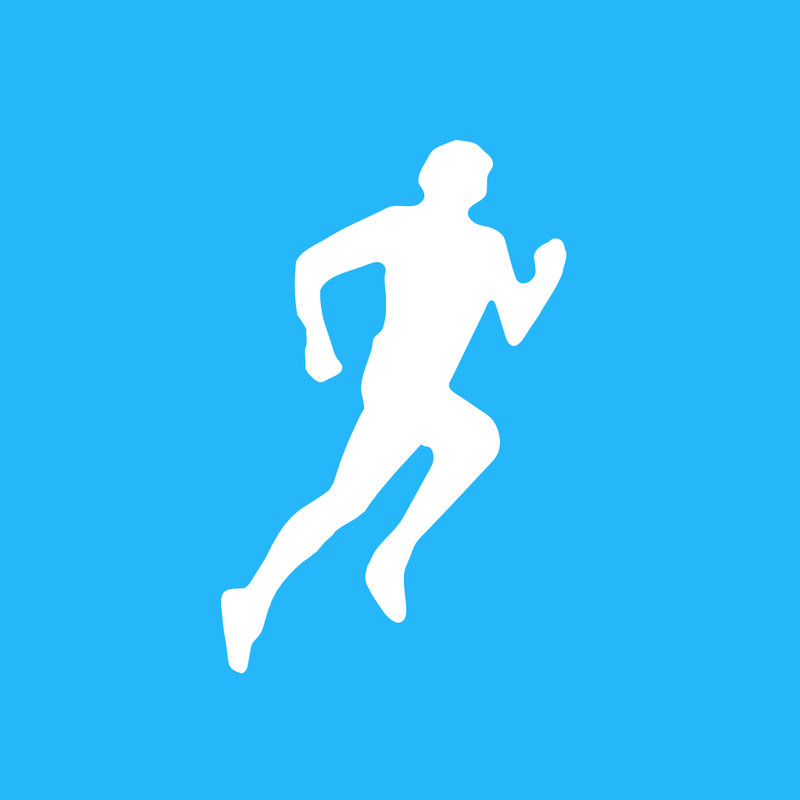 The RunKeeper app is designed for the iPhone/iPod touch and can be downloaded now on the App Store for free. An Elite subscription can be unlocked with an in-app purchase of $9.99 per month or $39.99 per year. Earlier this week, the app was updated to version 5.2 with the addition of another handy feature – a Notification Center widget for iOS 8 users. The widget allows users to quickly and easily view stats and control workouts without even needing to open up the app. 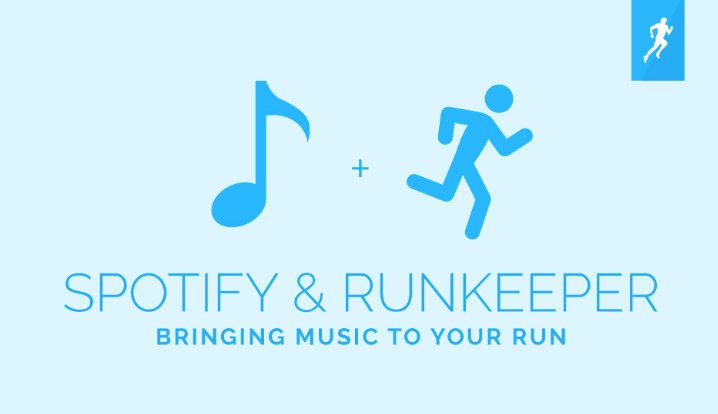 I use both Spotify and RunKeeper on a consistent basis, so I’m thrilled to hear about this new integration. 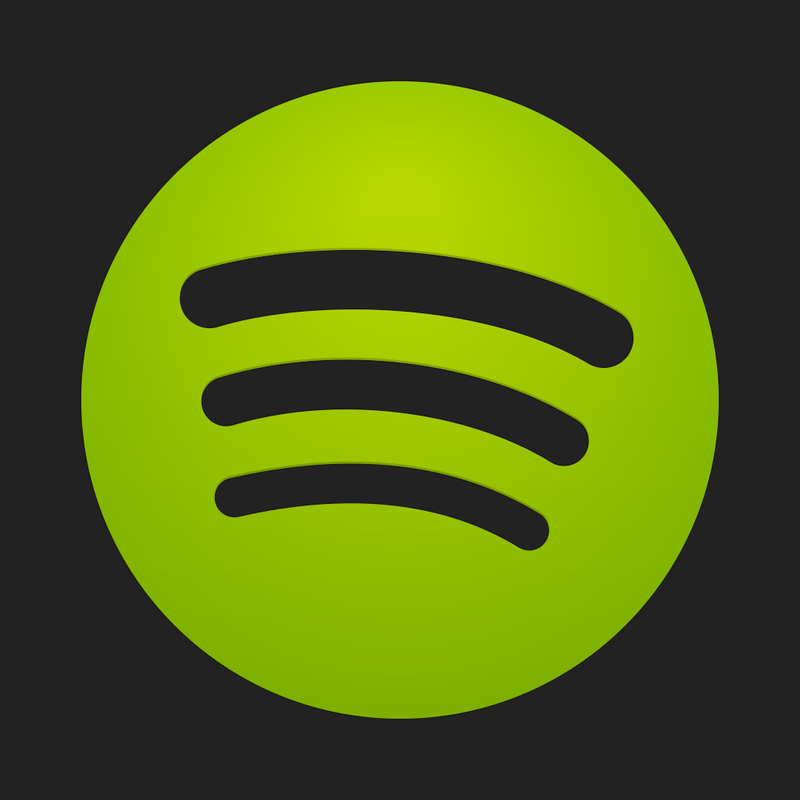 While Apple continues to figure out how to change its Beats Music subscription service for the better, Spotify is clearly gaining momentum in the crowded marketplace. It will be interesting to see how Apple responds. For other app news and reviews today, see: Facebook introduces a new Place Tips feature to combat Foursquare and Yelp, TechHunter makes finding tech deals easy, and Punch and blast the puppets away in Puppet Punch, an intense and challenging new arcade game.